A federal appeals court is siding with a Michigan county in a dispute over Christian prayers at public meetings. It ruled the practice by Jackson County commissioners of starting their meetings with Christian-only prayers does not violate the U.S. Constitution. The case was heard by the entire 6th U.S. Circuit Court of Appeals, upholding the opinion of a Detroit federal judge in a 9-6 decision Wednesday. James Shotwell is chairman of the Board of Commissioners. He says the commissioners just happen to be Christian, and aren't favoring one faith over any others. "While majority, if not all, of the Board of Commissioners are Christian, which they are at this time, if a different person was elected then he would have the right when his turn comes around to lead the prayer the way he feels is appropriate," he said. A local resident, Peter Bormuth, sued, saying he felt compelled to participate in religion just to speak at meetings. Shotwell says the current board plans to continue leading its meetings with a prayer, and hopes the court's decision settles the matter. "Hopefully we can move beyond this and all work together to make Jackson County a better place, as we’ve been trying to do," he said. The decision could be appealed to the U.S. Supreme Court. 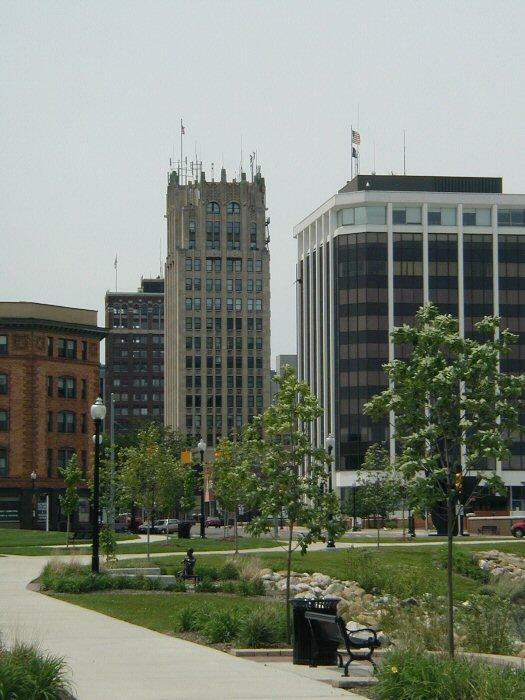 DETROIT (AP) - A full federal appeals court will consider whether a Michigan county's tradition of Christian-only prayers at public meetings violates the U.S. Constitution. The order on Monday by the 6th U.S. 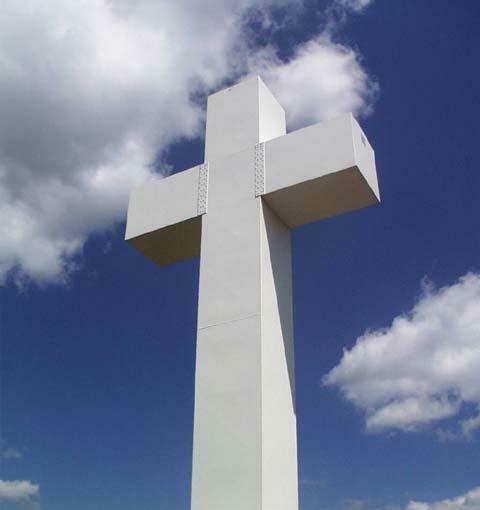 Circuit Court of Appeals vacates a ruling earlier this month by a three-judge panel of the court that said prayers by the Jackson County Board of Commissioners were unconstitutional. In that 2-1 decision, the court ruled in favor of a Jackson County resident who was offended after he began attending county commissioner meetings in 2013 to discuss environmental issues.